Innovation That Fits In your Hand. The E3276 provides you with a smoother and faster browsing experience. 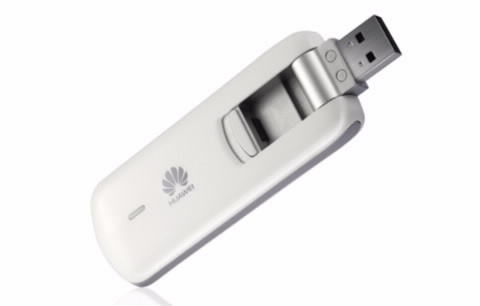 The world’s favourite LTE Category 4 USB Dongle, you get 50% more speed than any other Category 3 LTE product available. With its sleek casing, the E3276 is compact and elegant yet amazingly powerful. 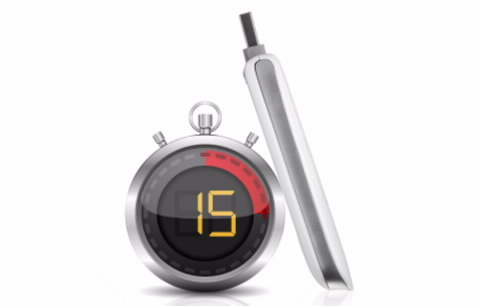 The built-in USB rotator give you a better, stronger signal so you can stay connected in more places than before. 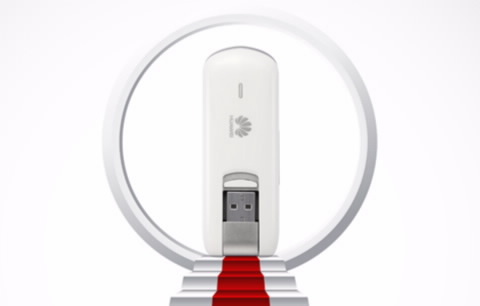 The E3276 gives you high speed connections in less than 15 seconds while you take your network with you wherever you go. The Hilink Web UI provides instant web browsing access so you can spend more time surfing the web and less time waiting for it.